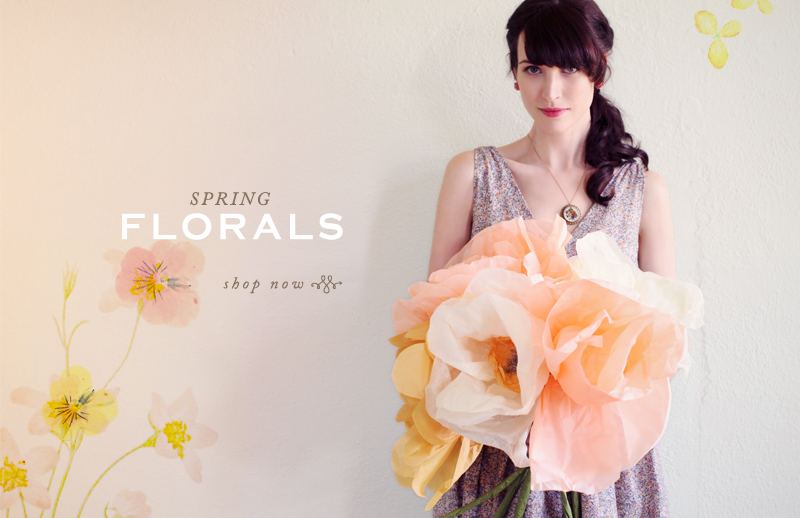 We're celebrating spring's arrival with a garden of floral delights. 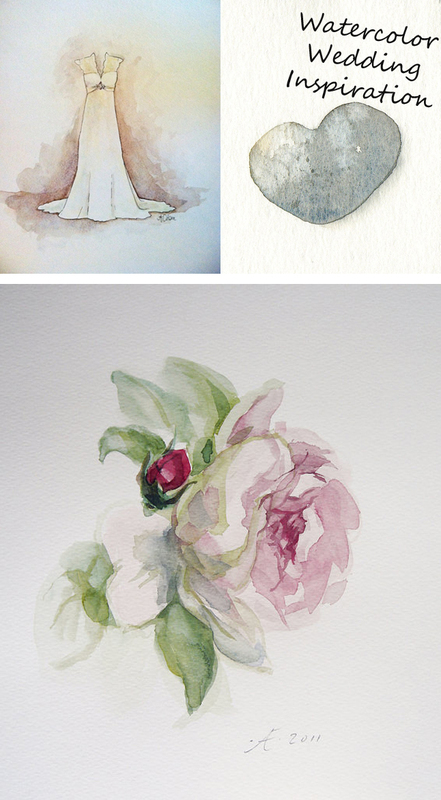 Among delicate daffodils and blooming roses, we're smitten with the watercolor palettes, breezy silhouettes, and elegant statement pieces. 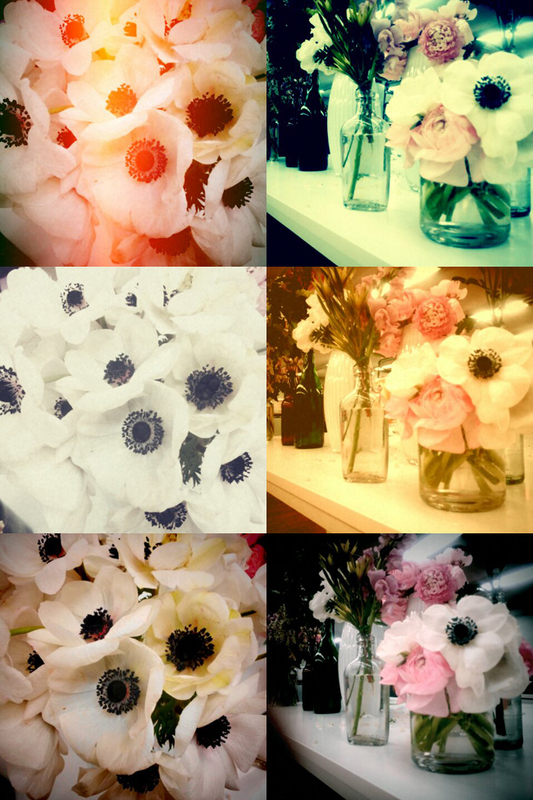 Which spring florals do you adore? 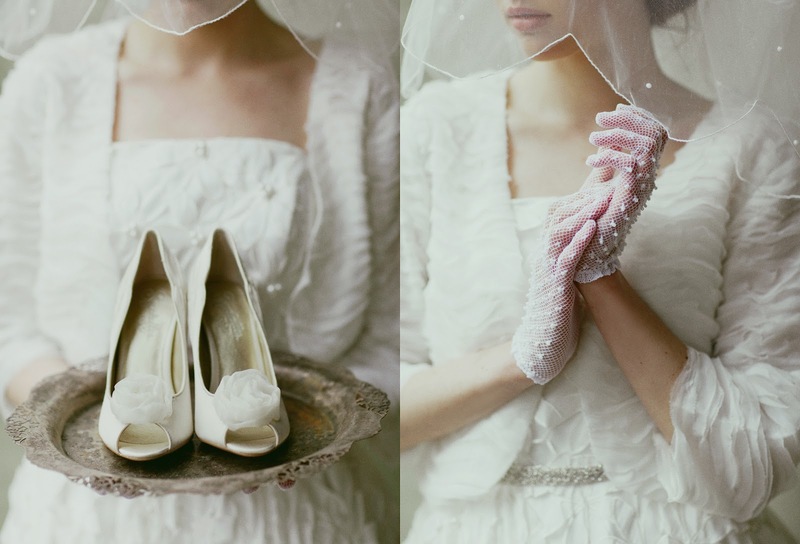 Wondering how to choose a wedding photographer? 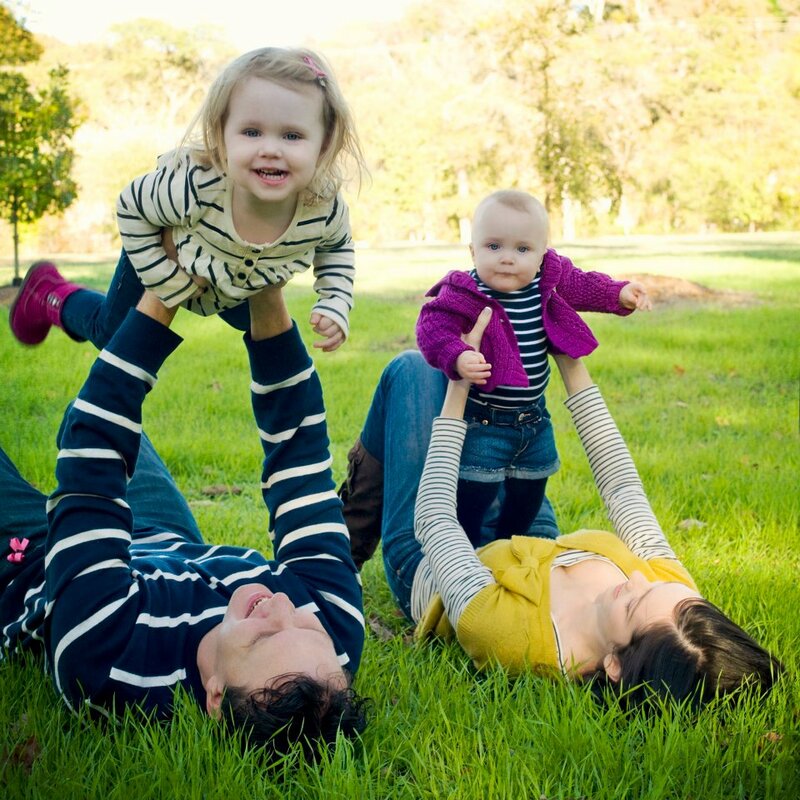 See below for tips from Jessica Claire, a talented photographer herself! 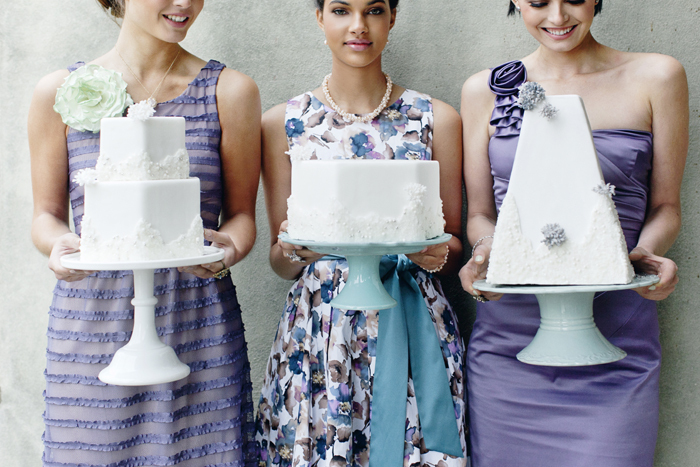 For more wedding planning tips, stop by Wedding Bliss, a guide to the perfect wedding day. I decided, on a whim, to move to NYC one spring. Everyone asked me if I thought I'd meet someone, fall in love, and never come back to Austin. I doubted it. Two years later, I was sitting on a picnic blanket in Central Park with friends. I was almost done with grad school, had a job waiting for me back in Texas, and was absolutely single. It seemed my fate was sealed, as far as that falling in love in NYC scenario was concerned. And then a guy, a mutual friend of the picnic organizer, came walking towards our blankets. I think a part of me recognized him right away: this is the man I will marry. But that is crazy, right? How could that possibly work? We talked all afternoon and all night. He walked me home. I might have immediately made some phone calls announcing that I'd found The One. I couldn't explain the details. Like how this would possibly work. But it just had to. After our first date, I spent the whole night staring at the bedroom ceiling trying to imagine how this could possibly work. By that point I was certain. It absolutely had to. When I flew back to Texas by myself at the end of the summer, I cried. But he whispered in my ear: don't worry. I'll be there soon. And he was. A few months later he left the big city to start a new life with me in Austin. A year later we were married. Almost five years and two kids later, I'm just as certain as I was sitting in Central Park, standing in front of my Upper East Side apartment, and staring at the bedroom ceiling: he is the one. I wasn't expecting to fall in love in NYC. I wasn't sure how on earth it would work. But I did. And it did. And I couldn't be happier. Wondering how to make a shoe clip? 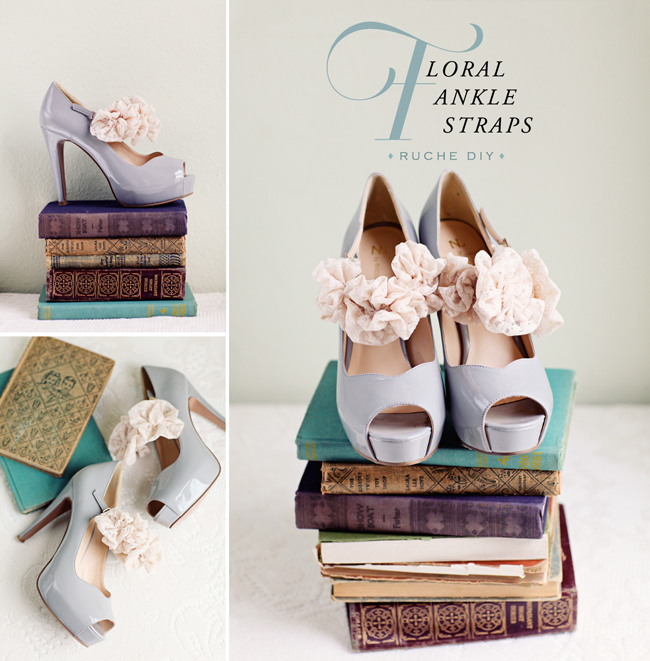 Put a twist on the idea and learn how to create an elegant ankle strap. It effortlessly dresses up a simple pair of heels with vintage-inspired charm and detail. ♥ Enjoy! P.S. If you're looking for heels, peruse our wedding shoes and more classic heels to find the perfect pair. We stumbled across this hair tutorial on A Beautiful Mess today and we adore the simplicity. It would look absolutely beautiful with an elegant veil or a bridal hair accessory, don't you think? 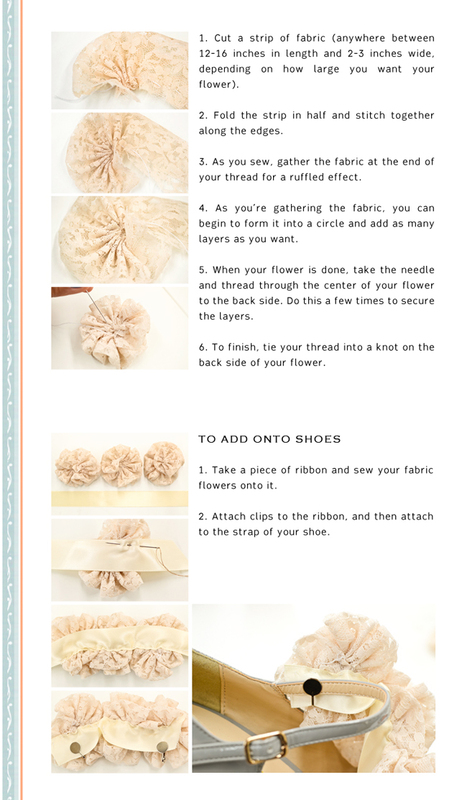 Stop by A Beautiful Mess for step-by-step instructions. Looking for a makeup artist? We're willing to share our's with you! 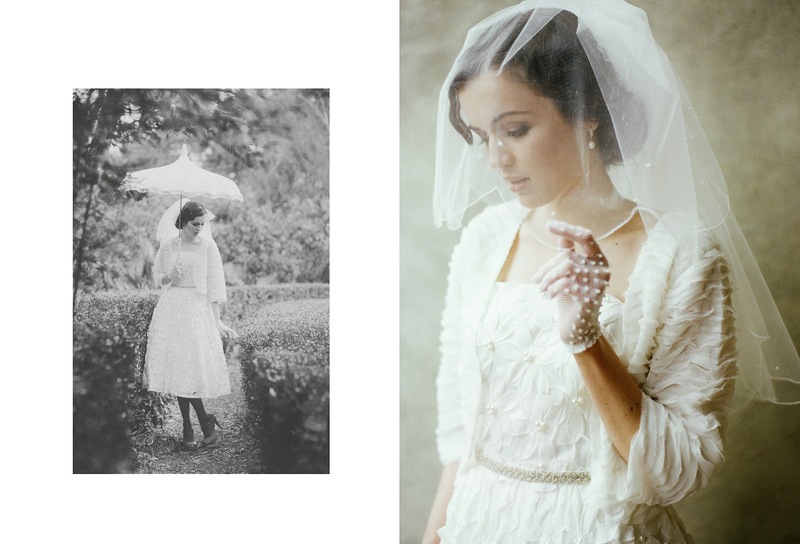 ♥ Featured on Martha Stewart Weddings, KC Witkamp's talented eye will help you create your desired wedding day look. 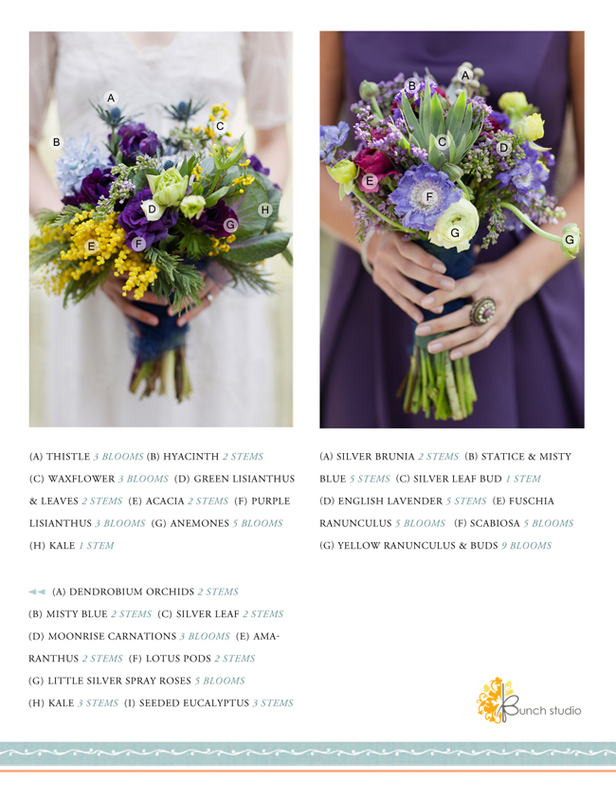 View our wedding lookbook for more inspiration and tell us, how did you (or will you!) wear your hair and makeup? 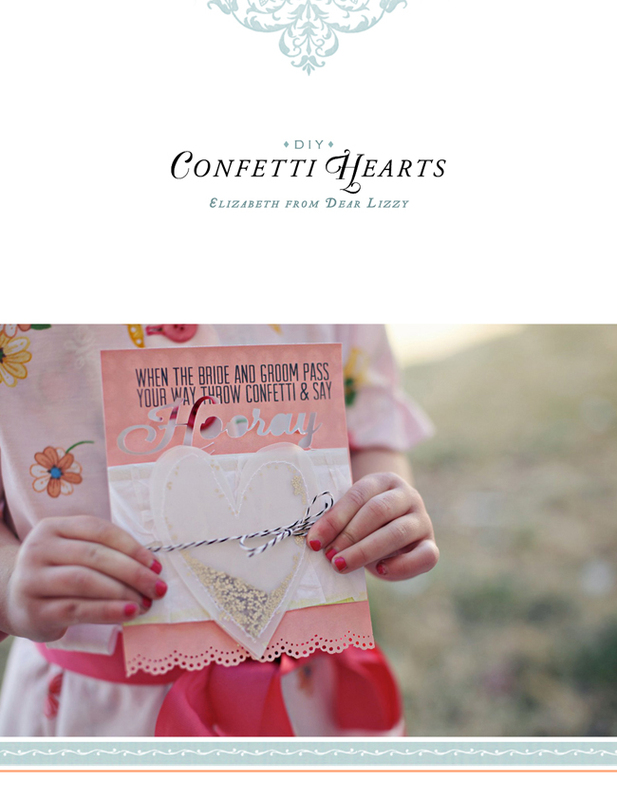 Celebrate with the newlyweds and toss confetti into the air with this adorable DIY project by Dear Lizzy. 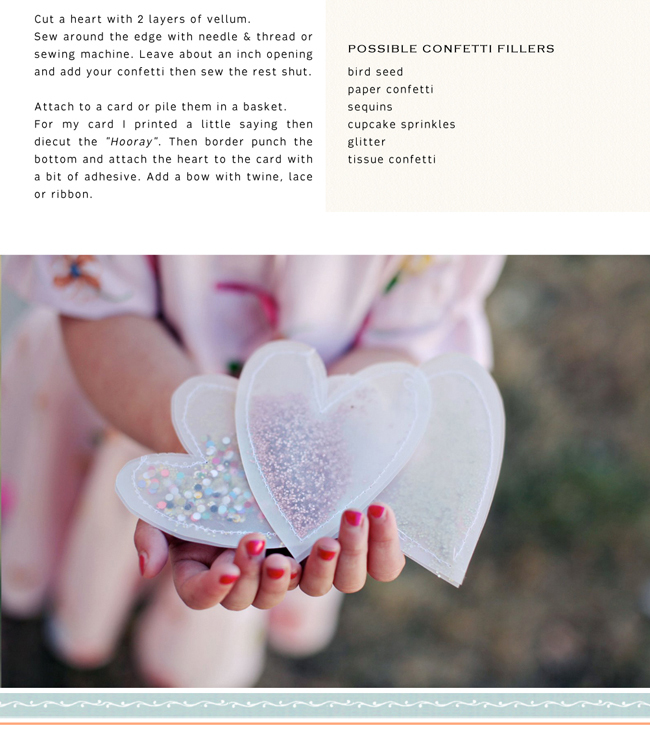 To see more wedding projects, view our wedding guide and plan the perfect wedding and be sure to stop by Dear Lizzy for more inspiration. 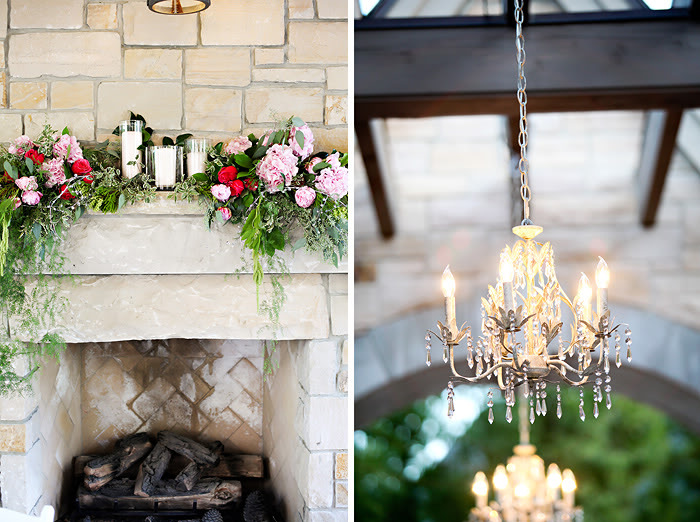 We're always on the lookout for wedding ideas and we fell in love with this beautiful location. 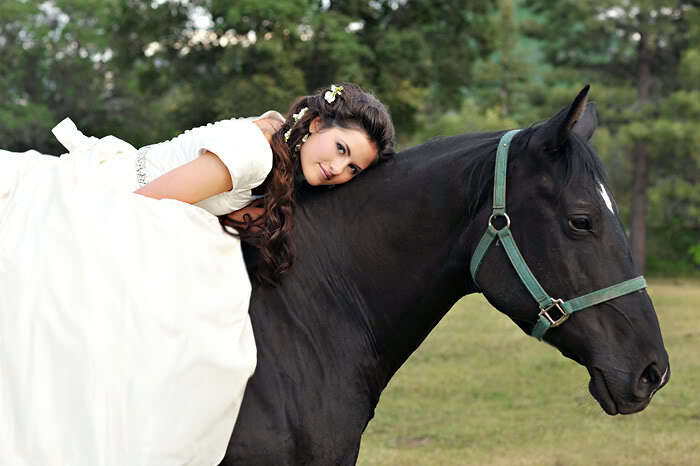 Rachel, the stunning blogger from Pink Peonies, took her wedding photos in a horse pasture and her special day effortlessly shines through the images. What is the prettiest wedding location you have ever seen? Inspired by a painter's palette, these dresses are perfected with brush strokes and watercolor prints. Which dresses do you love most for spring? In honor of our new bridal collection, we're hosting a giveaway with a GRAND PRIZE of $500 to use towards your Ruche wedding dress (or any other Ruche purchases). Follow the instructions above to enter! 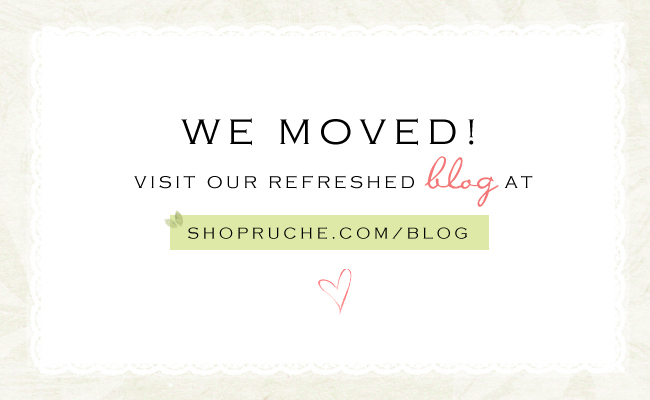 You may pin images from our site and from our bridal page here: http://shopruche.com/bridal/mediashare.html. Mad Men Season 5 premiers tonight and in addition to adoring the show itself, we're anxious to see more vintage fashion. We swoon over the characters' wardrobes, especially Peggy Olson's classic silhouettes and simple 60's glamour. Wondering how to dress like Mad Men women? 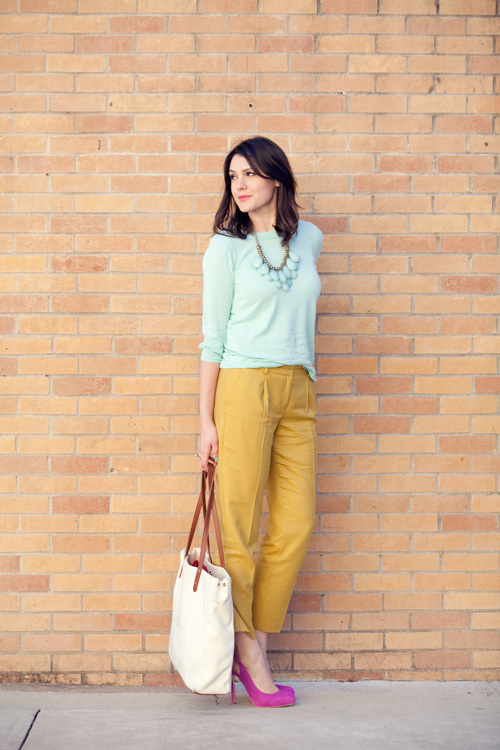 Take a peek at our Refined Retro collection and create your own Mad Men inspired outfits. The day I met my husband was not love at first site, it wasn't sparks flying, or amazing chemistry. At least for me. We attended the same church, that moonlighted as a music venue and coffee shop. He was a jokester always looking for laughs, and I just didn't think we had anything in common. Little did I know, he was slowly working his way into my heart. Our first date was a trip to Kansas City, Missouri to see Waterdeep, and after that trip I knew he was going to take care of me for the rest of my life. This year, on March 23rd, we will celebrate our 10th Wedding Anniversary. We have made it through job loss, moving hours away from friends and family, deaths, two major surgeries, working severe amounts of overtime, celebrating big occasions and big birthdays. I am proud to know my husband still is the jokester that I met 11 years ago. We make each other laugh every day. If I had a secret to share for how to have a successful marriage, it would be this: never let the laughter go out of your relationship. Even if I have the worst day, I know when I get home, he will make me smile somehow. Even when I don't want to. I hope he knows that I will always be willing to do the same for him. Happy Anniversary, T. I love you. P.S. 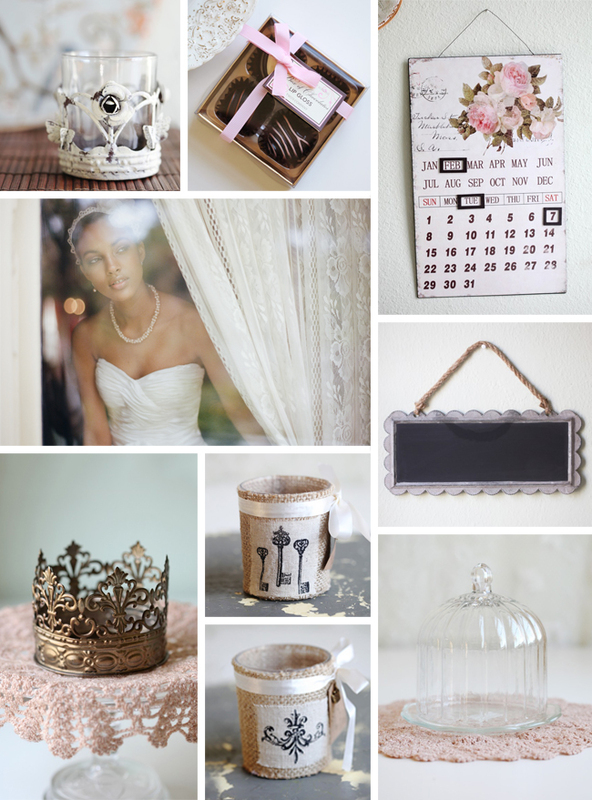 Have you seen our wedding collection yet? We hope you can find something special for your special day! Imagine relaxing in the park while wearing a vibrant skirt, a simple white blouse, and sandals. 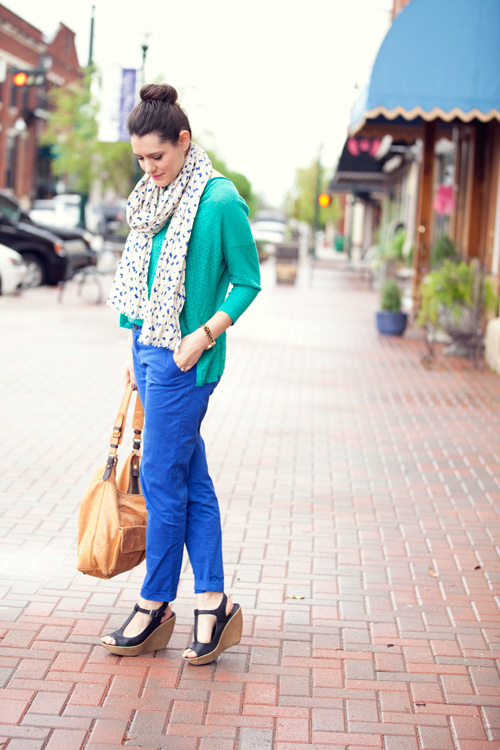 Envision an outdoor brunch with friends while wearing a floral skirt, a statement necklace, and heels. Picture reading in a sunlit nook while wearing a chiffon skirt, tights, a cozy cardigan, and ankle boots. Made for garden parties, everyday attire, and more, these spring skirts are versatile wardrobe essentials. 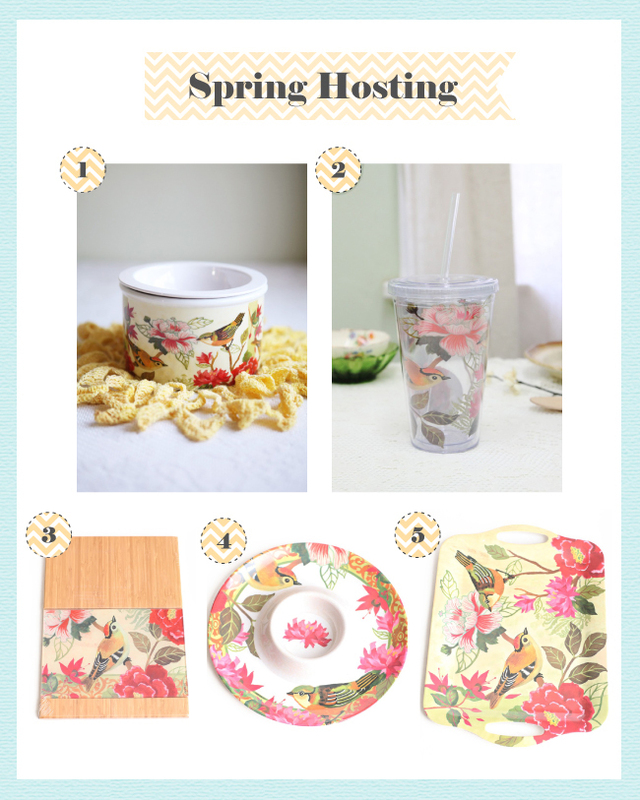 Spring has arrived and we can't wait to twirl under the sun. The photos above are just a glimpse of what went on behind the scenes. After dozens of flowers, all-day photoshoots, and rooms full of wedding dresses and accessories, we're so excited to say that our bridal collection is finally here. ♥ We hope you adore it just as much as we do. 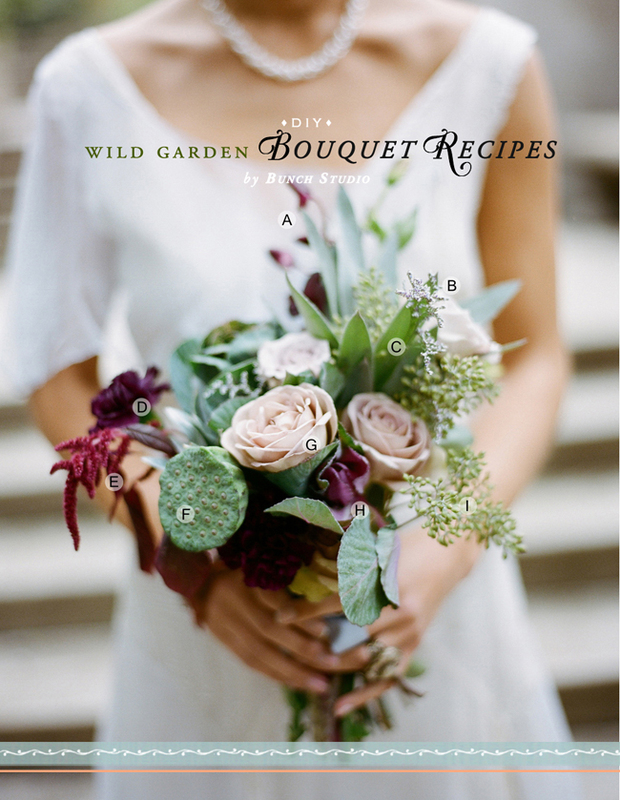 For more wedding inspiration, fall in love with our bridal lookbook, To Have & To Hold. 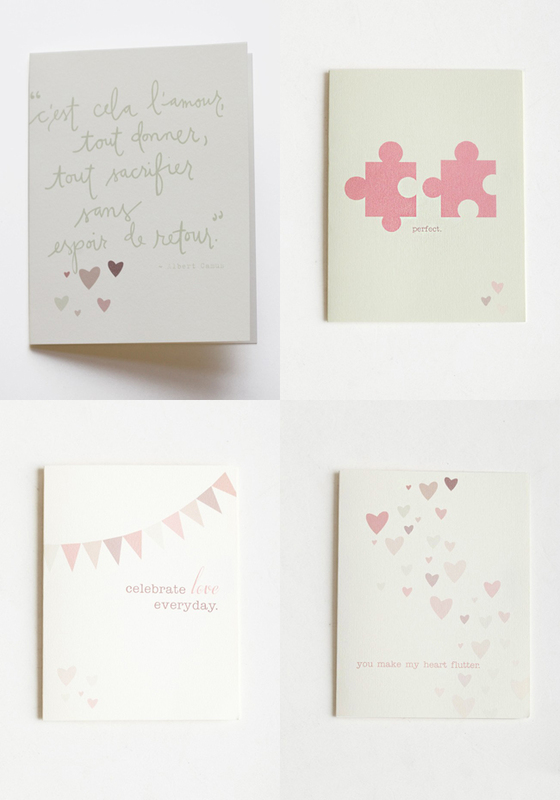 Attend your next wedding or bridal shower with these adorable wedding cards by Completely Gail. 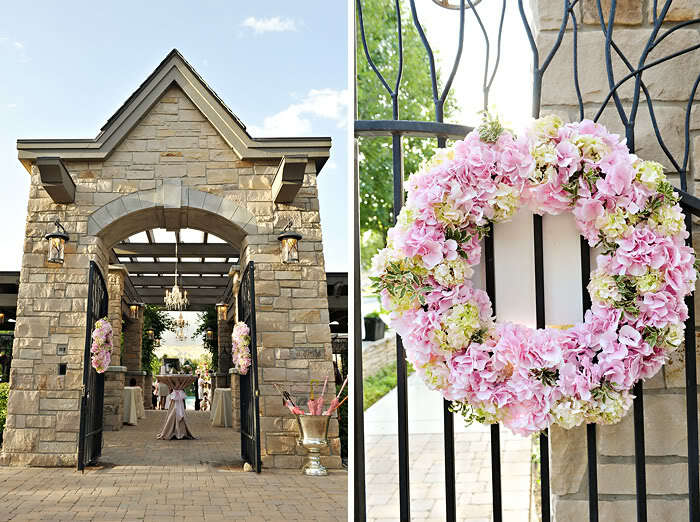 View our bridal decor for more.